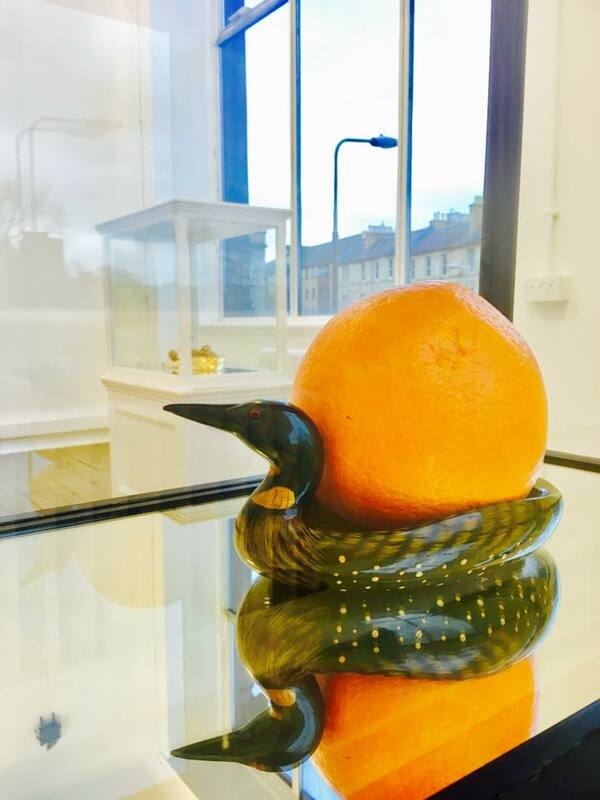 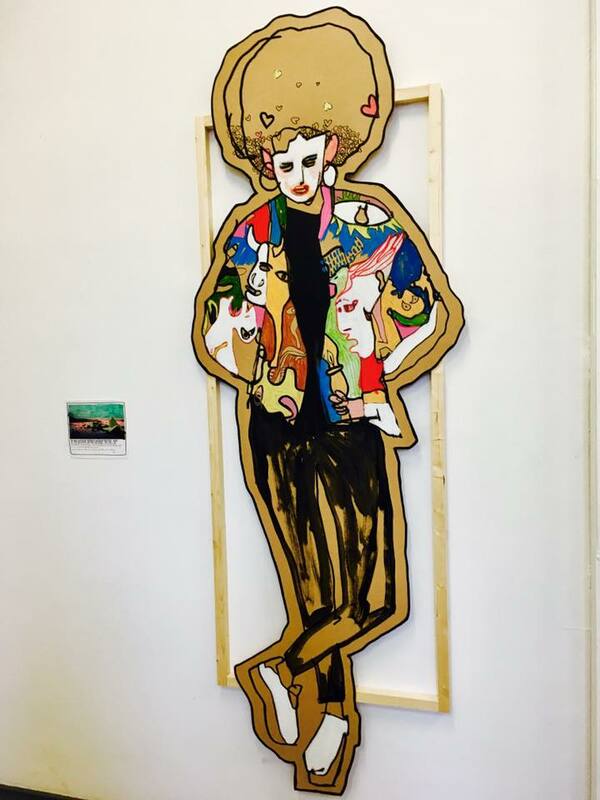 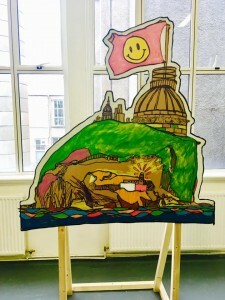 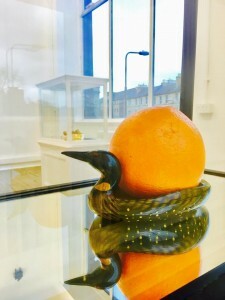 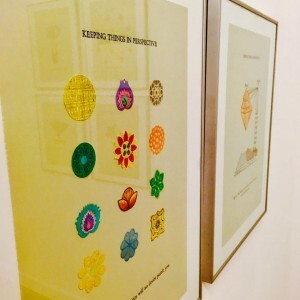 Jon Blackwood curated an eclectic exhibition in Summerhall in March 2017, bringing together 3 artists whose artwork is phenomenally quite irrelevant to each other yet very harmonically combined. 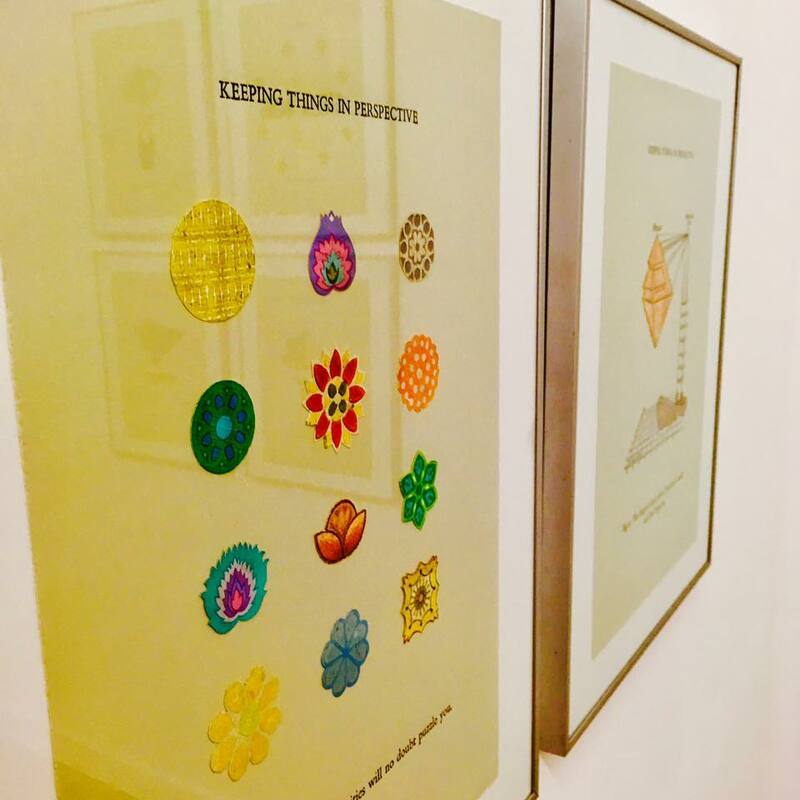 David Blyth’s prints of symmetrical patterns, Alan Grieve’s humorous drawings of real life situations and Derrick Guild’s predominant animal figures negotiated the interaction between humans and their surrounding environment in both natural and social context. Archipelago was the perfect allegory of a sea that unified individual islands of inspiration in the name of creativity and art.